The picture shows an all-black team of professional players that was assembled to play in a testimonial game. 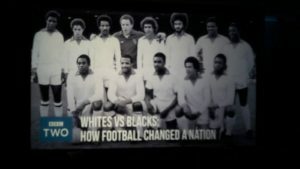 Believe it or not, those involved in the match also wanted to highlight the plight of black players in the game; it was hoped that the people of the day would begin to acknowledge the fact that black players were there on merit and didn’t deserve to be singled out for abuse solely based upon the colour of their skin. 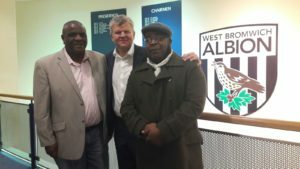 BBC’s Adrian Chiles recently visited The Hub as part of his research into the legacy of the game. 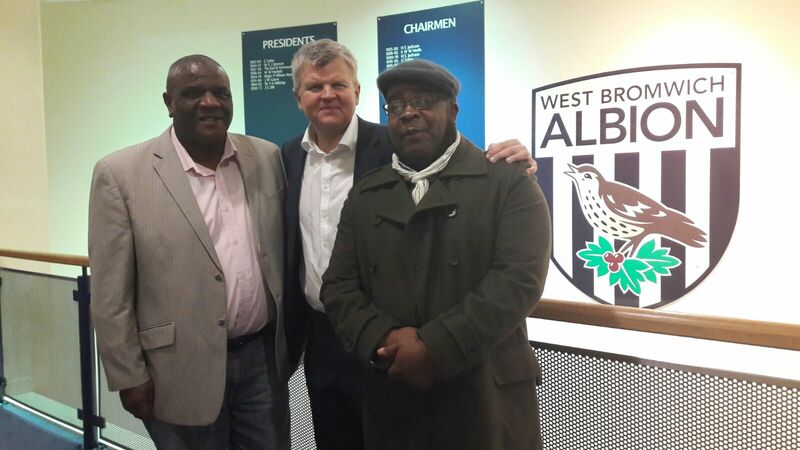 25 years of Kick it Out.